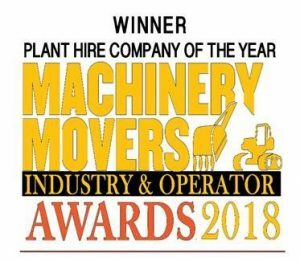 SDMO Industries is the specialist in generating sets It has the widest power palette on the market and offers continuous or backup power solutions from 1 kW to several megawatts. 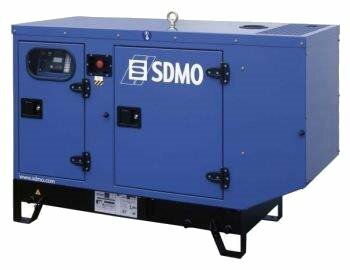 SDMO power generating sets and electricity production plants are aimed at diverse audiences. Private users will be directed towards portable or domestic power generators from the Portable Power range.